–The Reign finish the three-in-three road trip with a 1-1-1-0 record and improve to 3-1-2-0 overall. 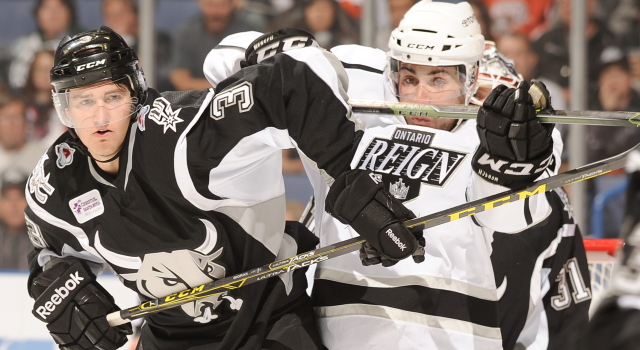 With the win, the Reign snap the Rampage’s 3-game winning streak as they drop to 3-5-0-0 on the season. 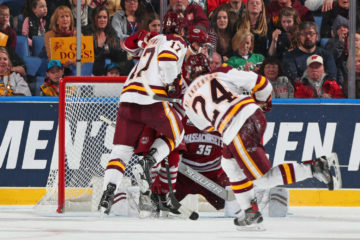 –Goalie Jack Flinn made 19 saves on 21 shots for his first AHL win in two starts. 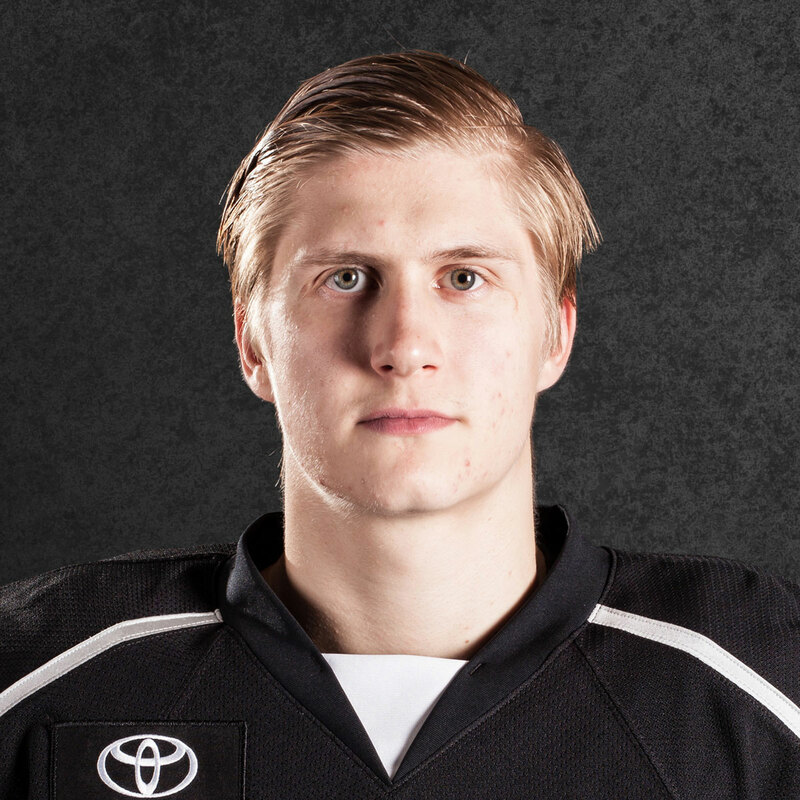 –The Reign power play finished 1-for-3 and is now 11-for-25 overall (40 percent, top in AHL). The penalty kill has given up 8 goals on 35 chances and went 14-for-16 in the final two games of the trip. 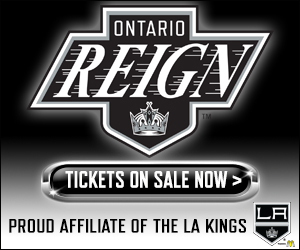 –All three Reign goal scorers netted their first goals of the season: Kurtis MacDermid, Sam Herr and Sean Backman. 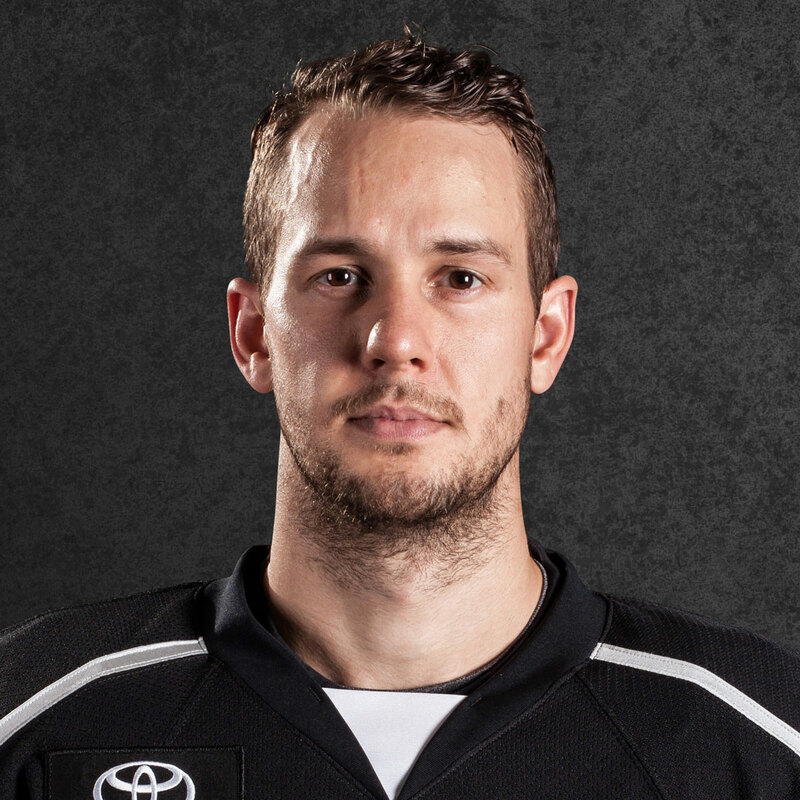 –By adding an assist, Jonny Brodzinski continues to lead the Reign in scoring with two goals and six assists. 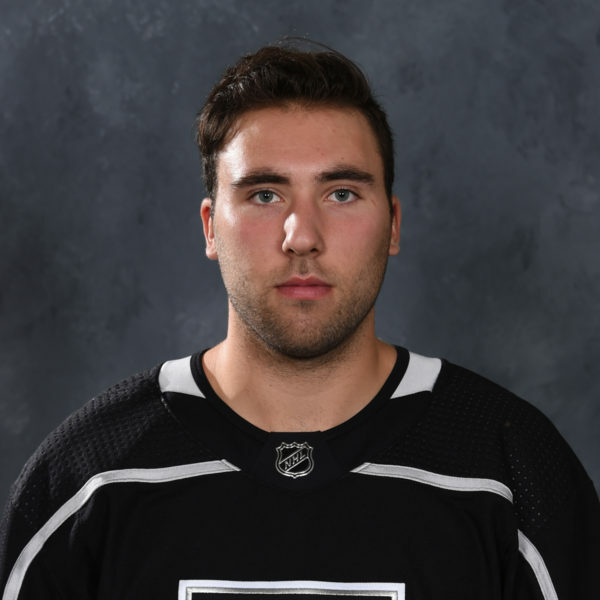 –Goalie Jack Flinn will start in net for Ontario. Jonah Imoo (lower-body) will be scratched after suffering an injury the previous night against Texas and due to dire goaltending circumstances, the Reign’s 46-year-old goalie coach Dusty Imoo will serve as Flinn’s backup after signing a PTO on Sunday afternoon. This is Dusty Imoo’s second backup appearance this season. Below is some entertaining audio from head coach Mike Stothers about Dusty Imoo’s spot as the team’s oh-so-sudden emergency backup. 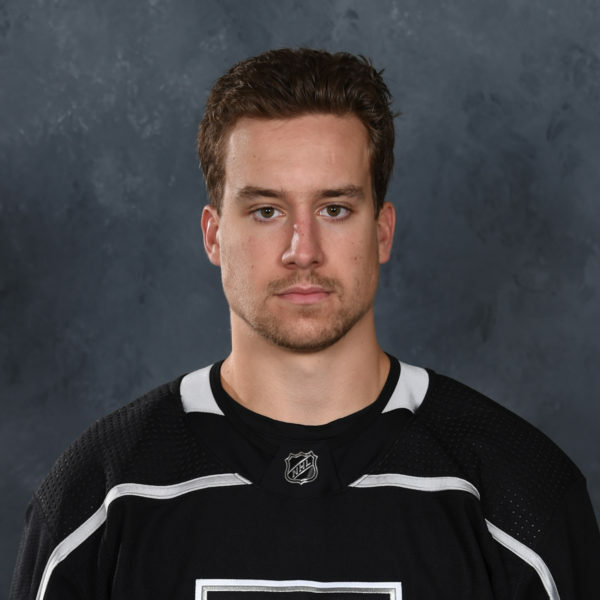 –Scratches for Ontario today are F Brett Sutter (upper-body), D Alex Lintuniemi, F Patrick Bjorkstrand, D Rob Scuderi (did not travel), G Anders Lindback (ineligible/visa) and G Jonah Imoo (lower-body). 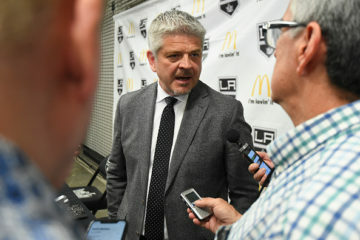 Sutter’s upper body injury is new and head coach Mike Stothers said the veteran was hoping to play but Stothers was erring on the side of caution to sit him out until he can receive a “proper medical consultation,” when the team returns back to Southern California.